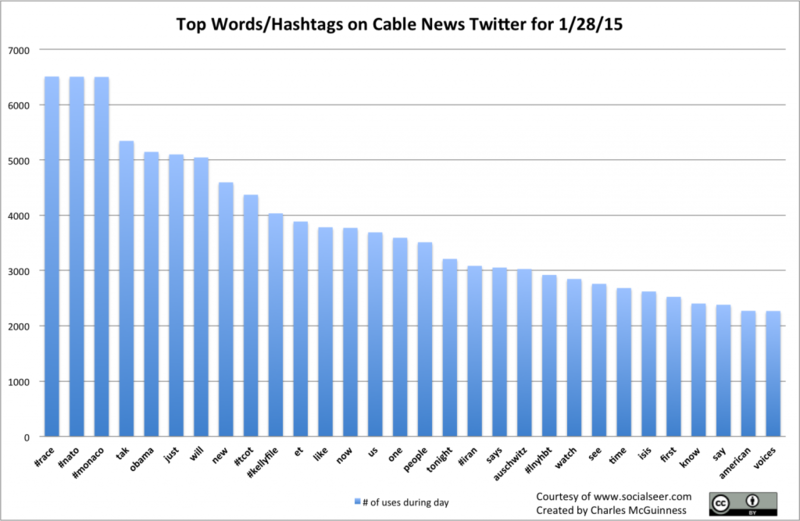 Mitt Romney’s decision to skip the 2016 Presidential election put him at the top of the trending topics in Cable News Twitter. 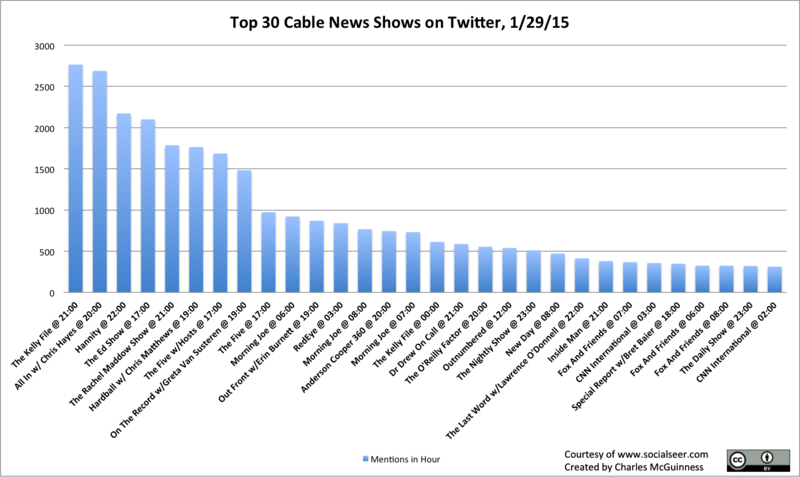 Friday was an interesting day in Cable News (and Cable News Twitter). 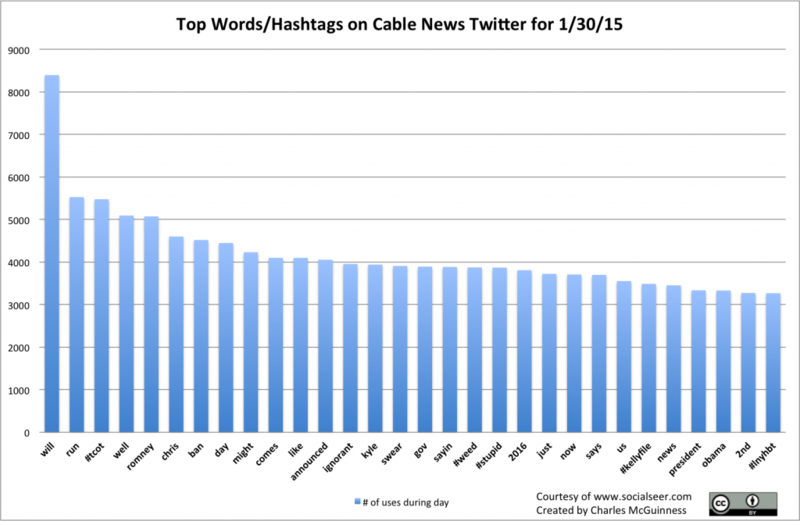 Superficially, it looked like a fairly typical day: the Kelly File won best hour and Hannity best day. 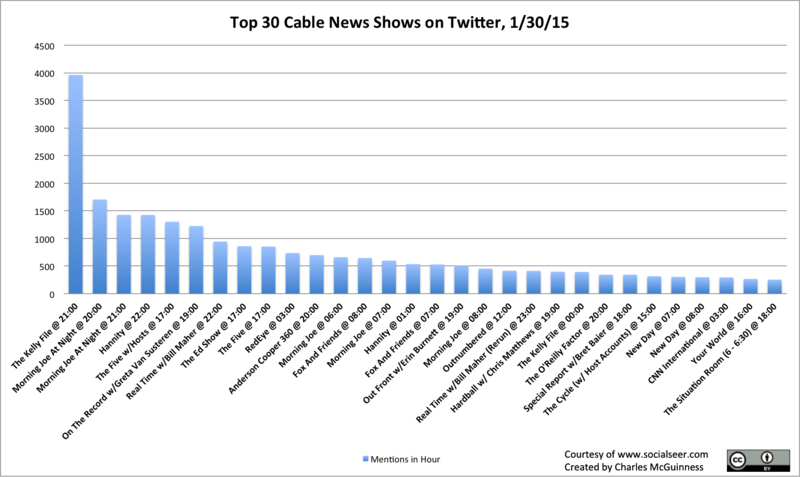 But there were some permutations to MSNBC’s schedule that affected the runners-up. … you end up topping the topics for the day.